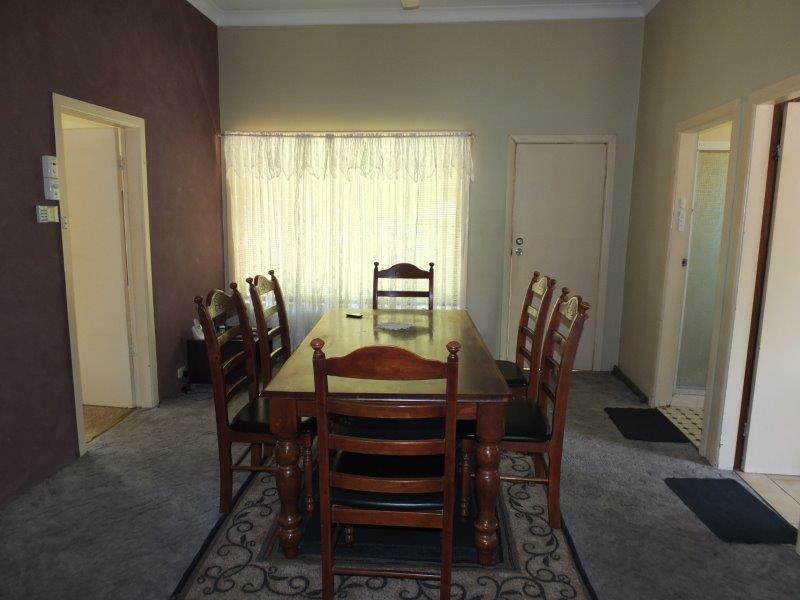 Reg Gilbert Real Estate in association with Len Sevil Agencies have pleasure in offering 25 Grace Street, Narrabri. 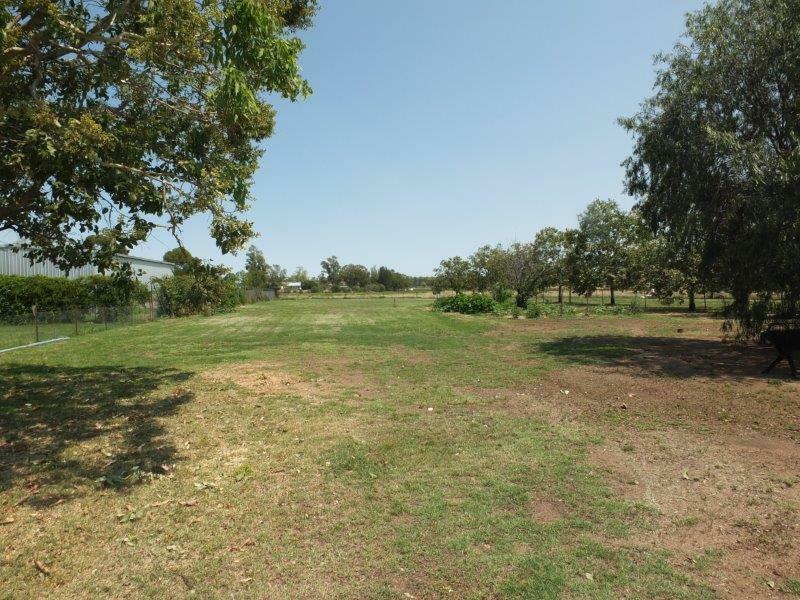 This amazing property consists of 4480sq mtrs of land (just over 1 acre) of manicured lawns, established trees & gardens that provide a private & peaceful setting. 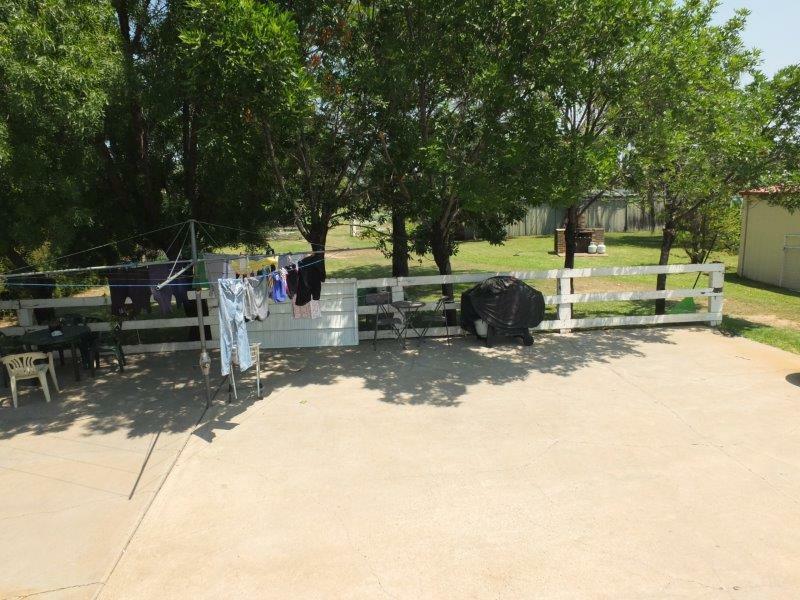 The enormous block has been used for horses & is an ideal space for the kids to play. 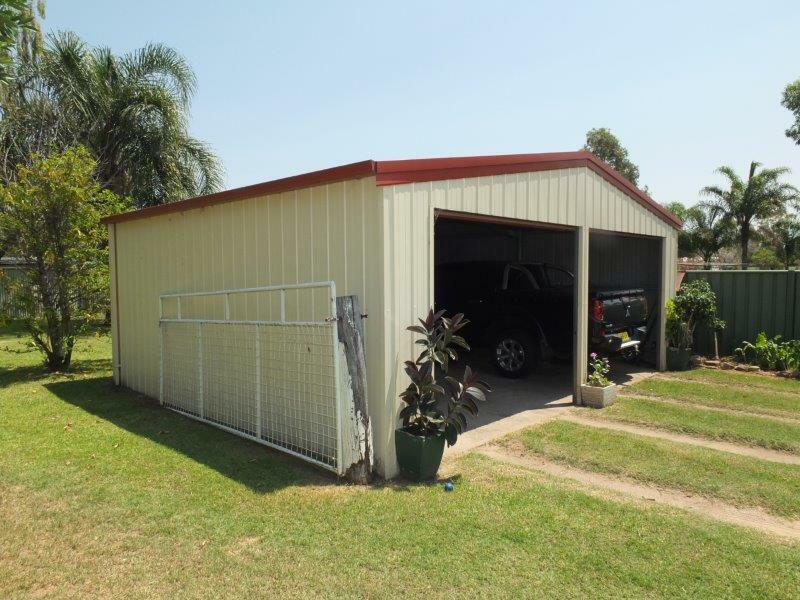 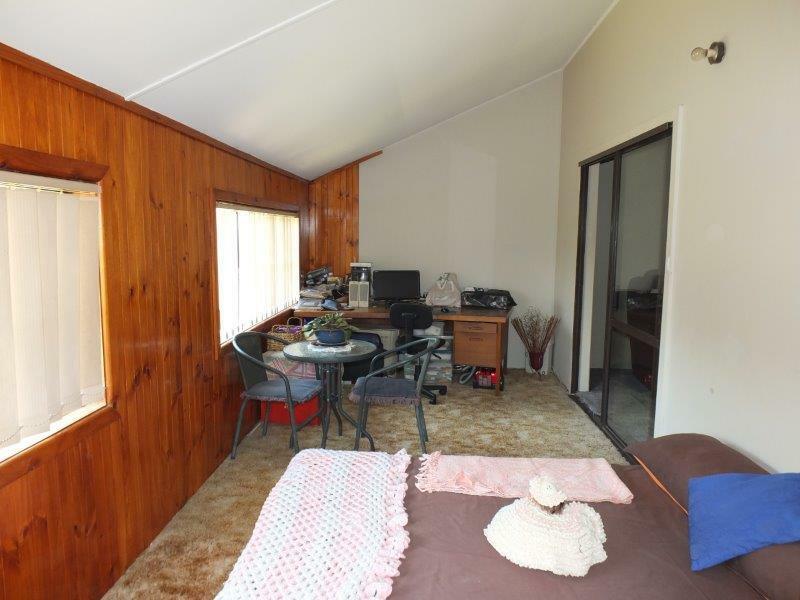 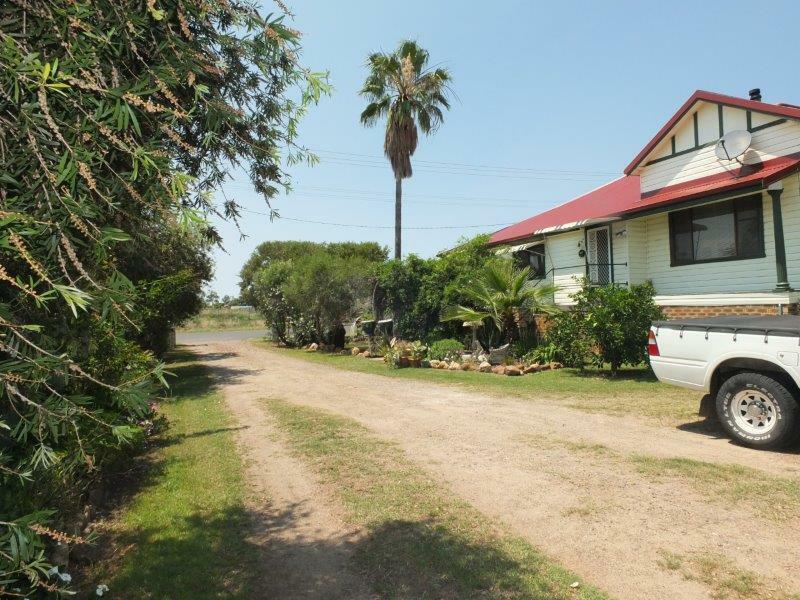 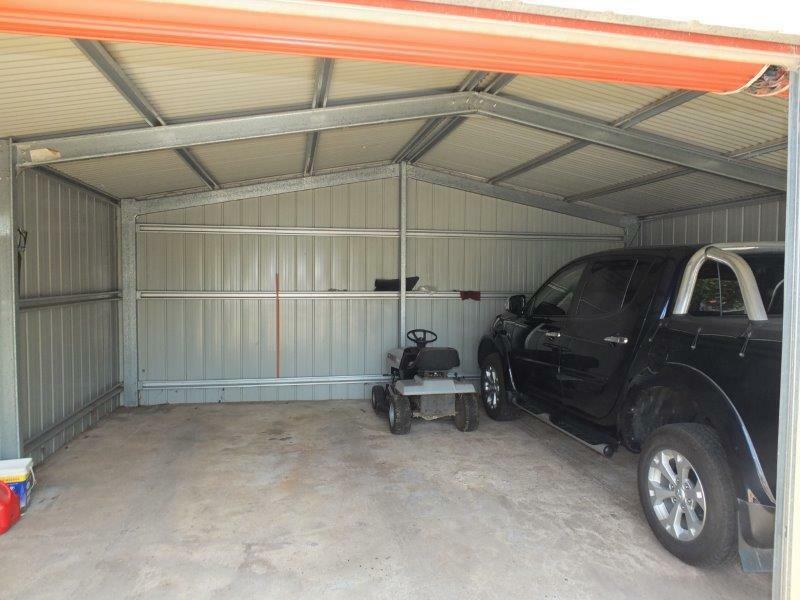 It has 2 horse stalls & yard, a huge solid 4-bay shed with power, a near new colorbond double l/u garage PLUS the extremely comfortable & presentable family home with new colorbond roofing. 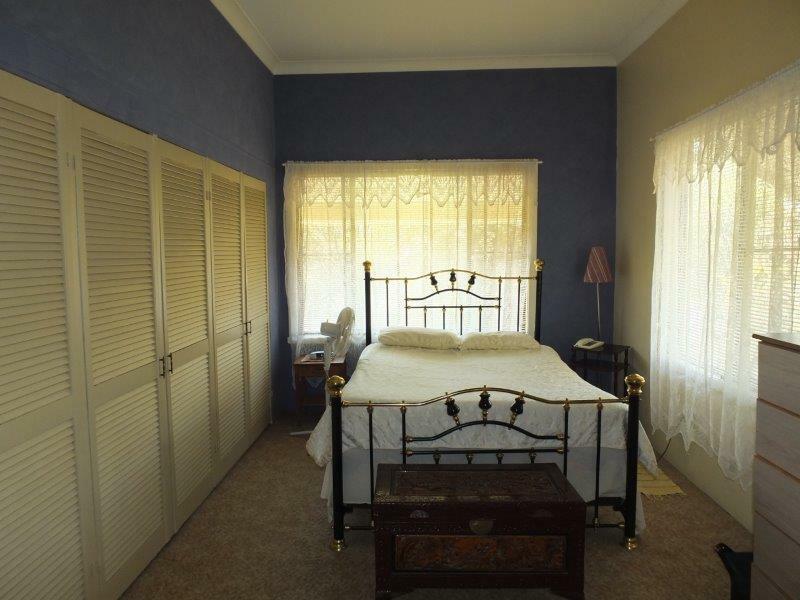 The residence comprises 4 spacious bedrooms (3 with built-ins), formal dining, lounge, tiled bathroom, tiled entrance hall, generous all-electric kitchen with loads of cupboard & bench space & laundry with separate w.c. 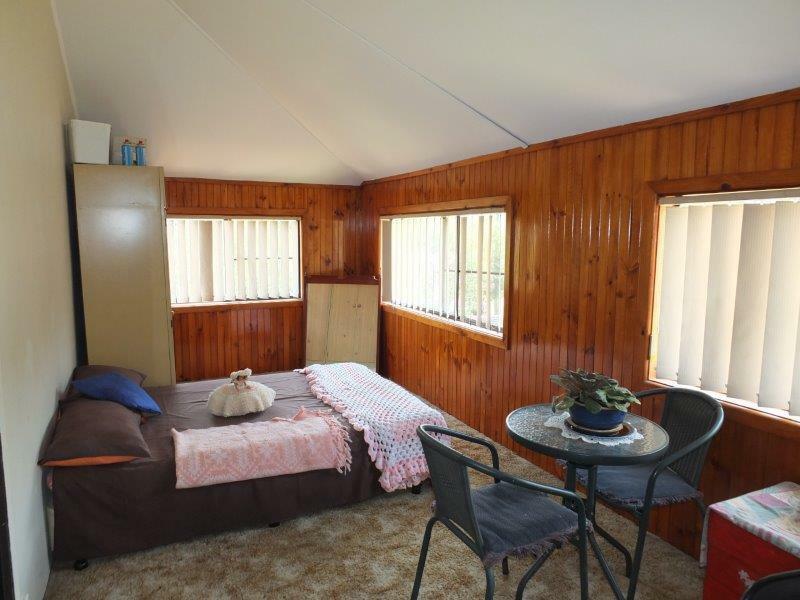 Featured throughout the home are carpets, blinds, curtains, light/ceiling fans, ducted evaporative cooling & cosy wood heating for the winters. 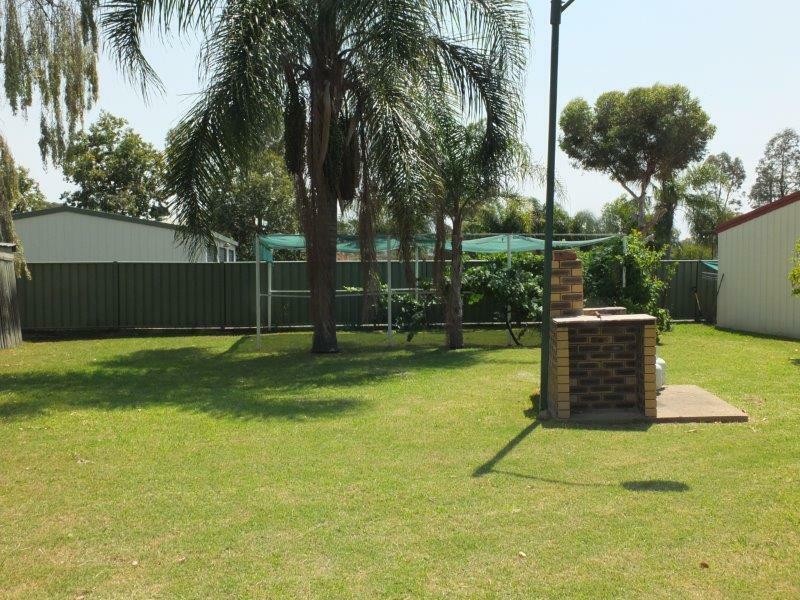 Outside features comprise an enormous & shady concrete area at the rear of the home, a lit bbq area, vegie gardens & secure fencing. 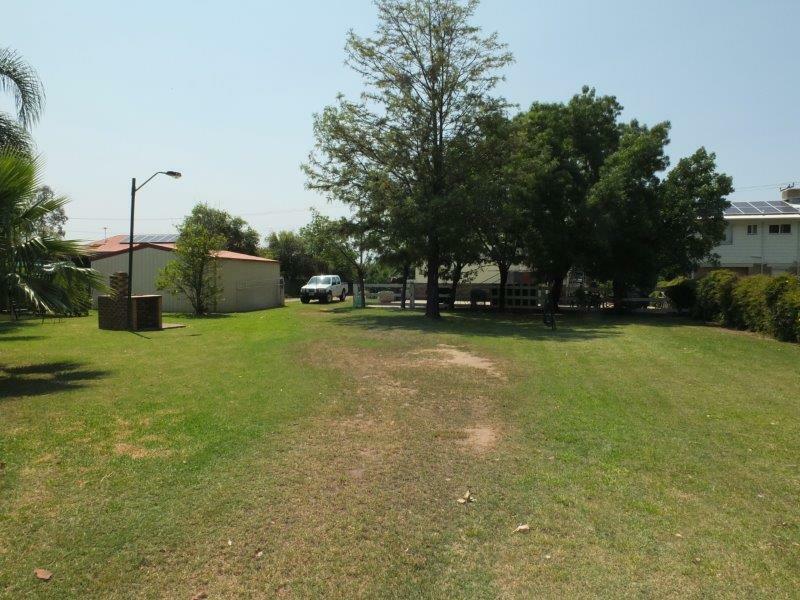 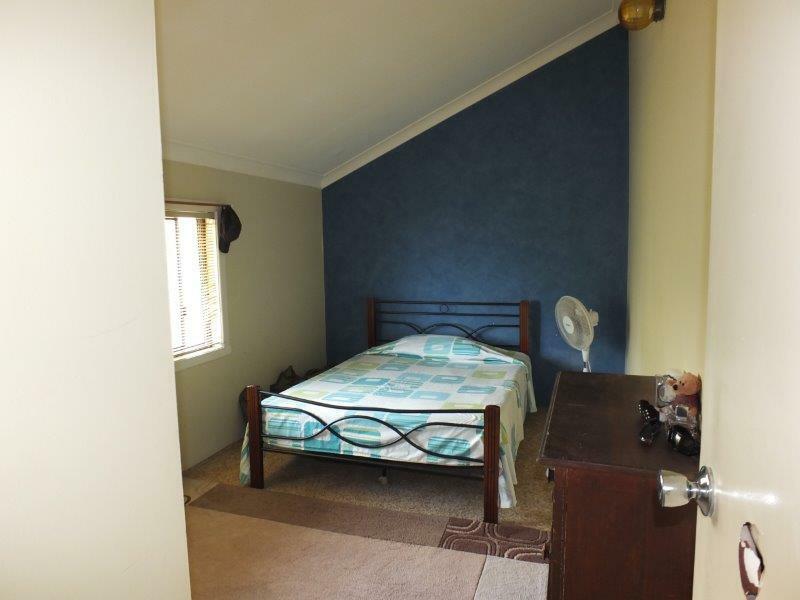 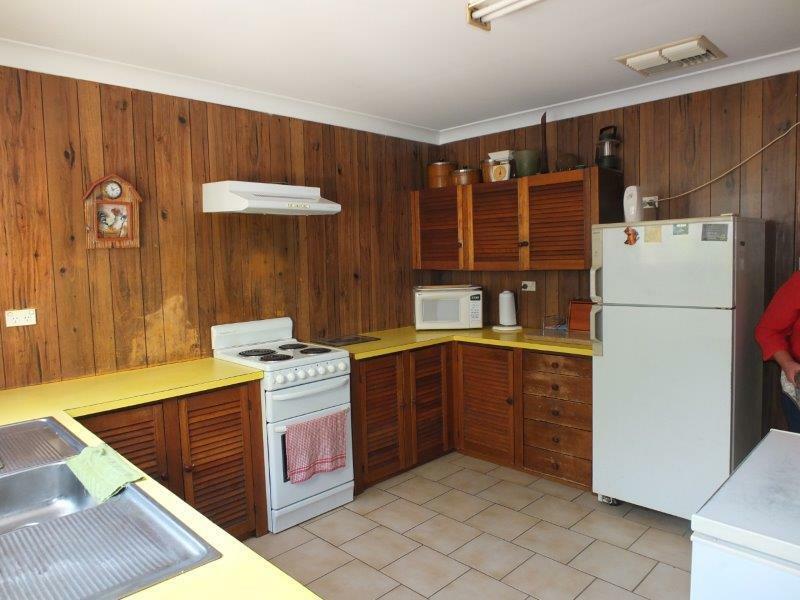 This versatile property is located close to Narrabri High School & within walking distance to all shopping, service & social facilities of Narrabri - Country aspect with all Town convenience & amenities. 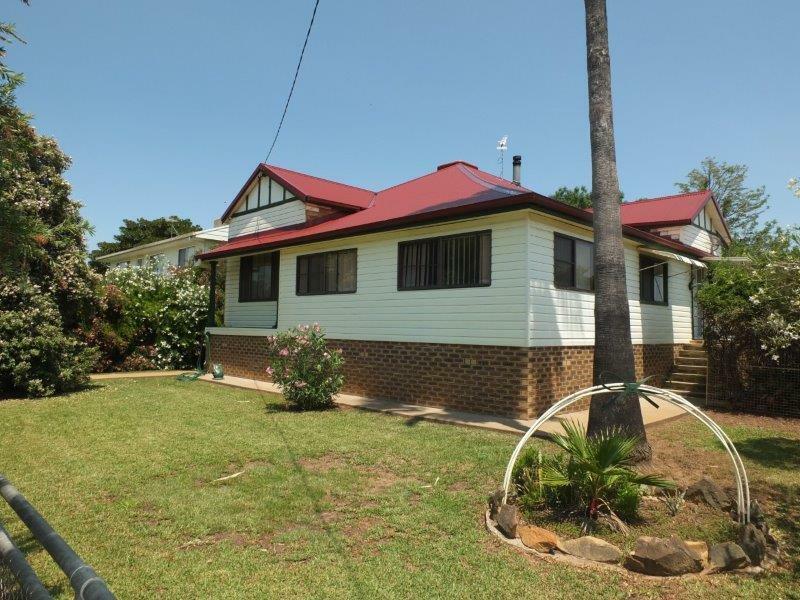 Competitively priced in today's market with genuine vendors looking to downsize. 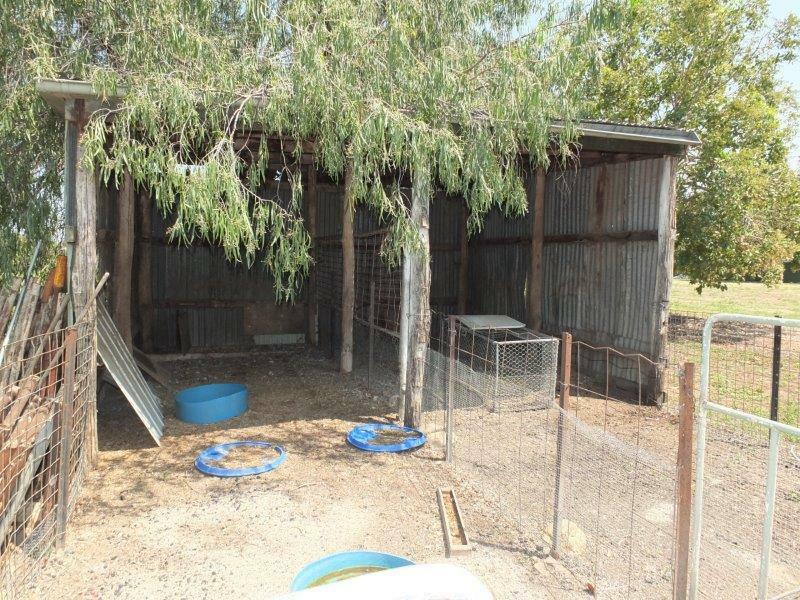 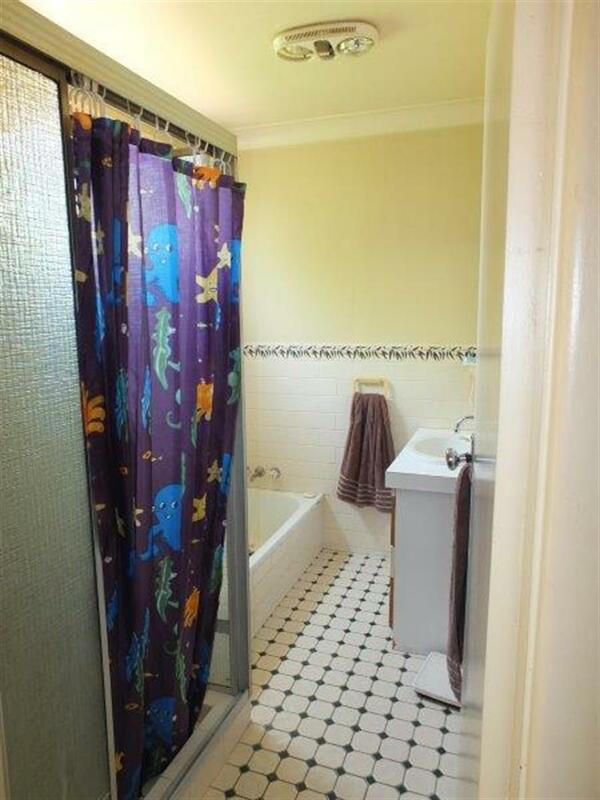 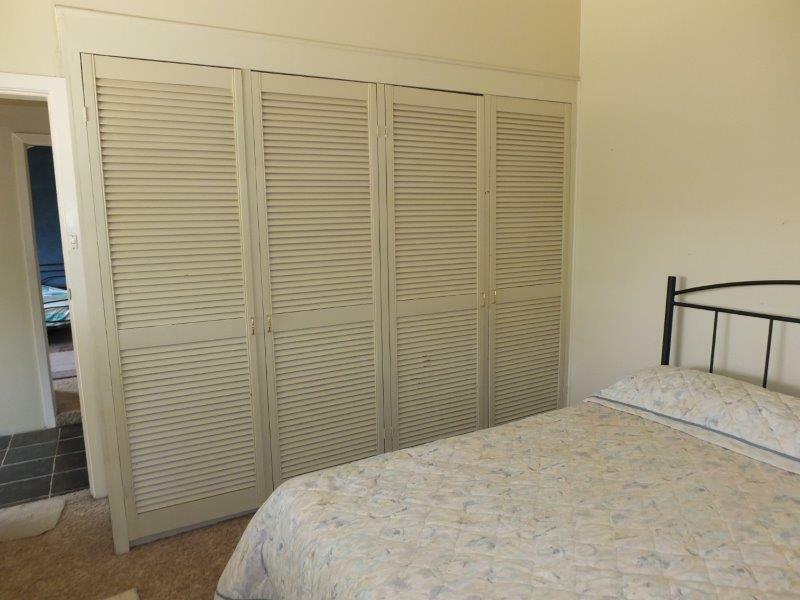 Inspections of this unique property is recommended & available at a time to suit you. 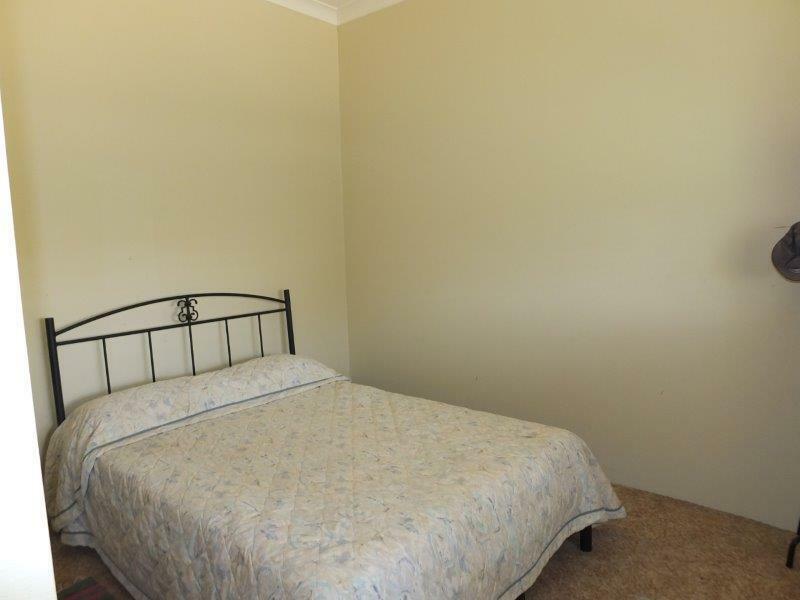 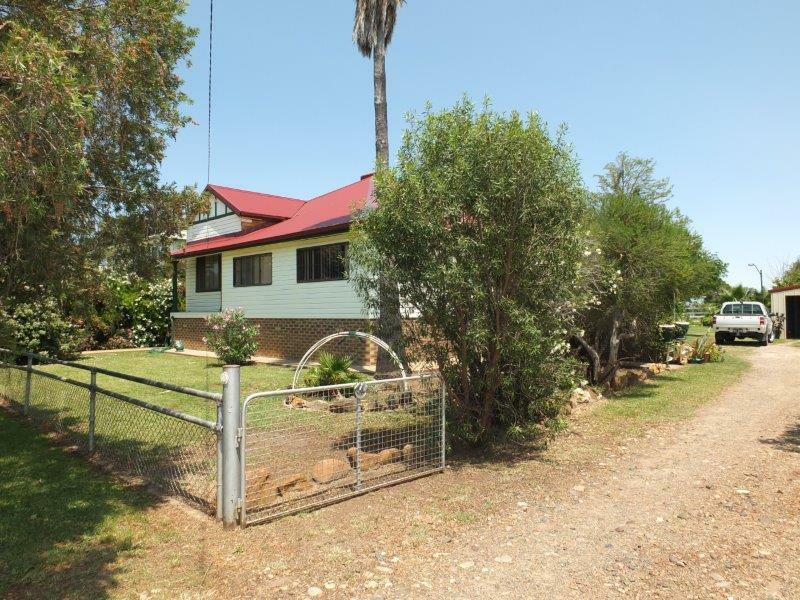 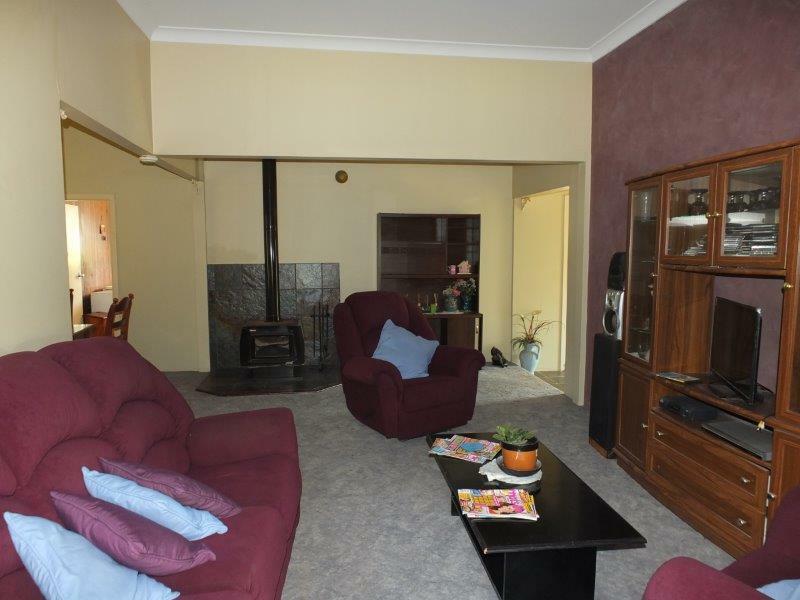 Dear Rob, I am interested in 25 Grace St, Narrabri, NSW 2390, Listing Number 2275623 which I found on http://reggilbertrealestate.com.au.